True North Power Yoga is an intimate boutique style studio. 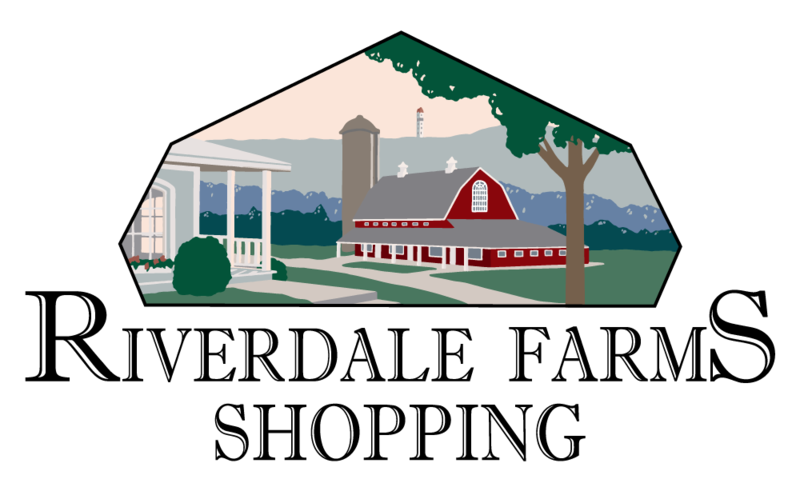 We are designed to offer personal and individual attention to ensure proper alignment and technique while allowing you to develop your practice both physically and spiritually. 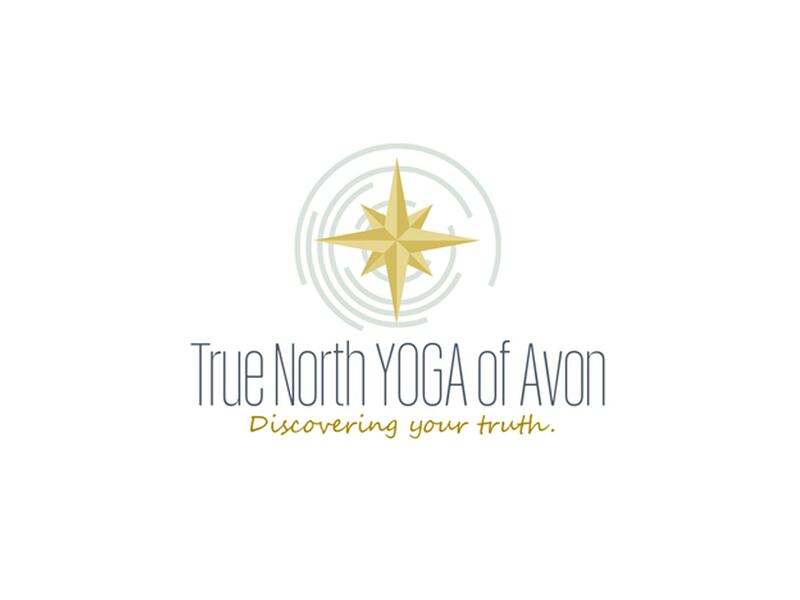 True North Power Yoga is the only yoga studio dedicated to teaching Heated Power Vinyasa Yoga using the Baptiste methodology in the Farmington Valley. Pamela Mirante, the owner and founder of True North Power Yoga, is a highly trained and skilled 500 ERYTcertified Baptiste teacher from the Baptiste Institute. Baptiste Yoga was founded in the 1940’s by Walt Baptiste and continues to evolve to this day through the teachings of his son, Baron Baptiste. The style is inspired by the hatha yoga teachings of Krishnamacharya and his students B.K.S. Iynegar and Desikachar, whom Baron Baptiste studied with from a young age. The Power sequence is designed to empower you with focus, training, and insight you need to achieve consistent results in the most important areas of your life. The sequence is fun, invigorating, and accessible to anyone. It is a powerful, flowing practice done in a heated room.